No sim card? No problem. Google can follow you everywhere. 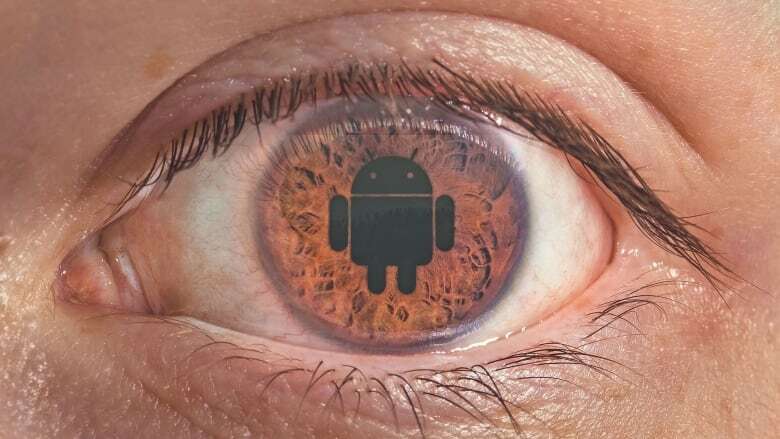 If you have an Android phone, Google can still track you - even if you tell them not to. When it comes to our smartphones, most of us just accept that they're tracking us using the "location services" settings on our devices, which most people leave on, because it provides location data for apps like maps, weather, and social media. But maybe you don't like the idea of Google knowing where you are all the time, sending you creepy messages asking you to review the store you're in. So, being the privacy-minded person you are, you turn location services off. Now you can move about with anonymity, right? Nope. At least on Android devices. That's what Kevin Delaney and his staff at Quartz found out when they investigated data that was being sent by phones to and from cell towers. "Even if you had turned location services off, even if you had never run any apps, even if you didn't have the sim card in from your carrier, Google was actually tracking your location and the data were going back to Google, he says. "There was no way for the consumer to opt out of this." Yep. Turning off location services doesn't make a lick of difference, as it turns out. Google was able to detect the location of the phones, even without a SIM card in, because every Android phone starts looking for Wi-Fi or a cellular network automatically when it's switched on. This is also what makes it possible to dial emergency services even without a SIM card installed. Kevin says that Google insisted the location data from the phones was for testing messaging, and was discarded after it was collected, and not used for advertising. But when the tech giant was questioned about the ethics of collecting data on users who have opted out of being tracked, Google had no specific answer, except to say that the procedure would stop at the end of November. There are certain groups of people who need to be able to move about anonymously, such as women who have suffered domestic abuse and need to feel safe from their abusers, he says. Moreover, if Google does have that private data, it's possible for governments or law enforcement agencies to gain access to it as well. 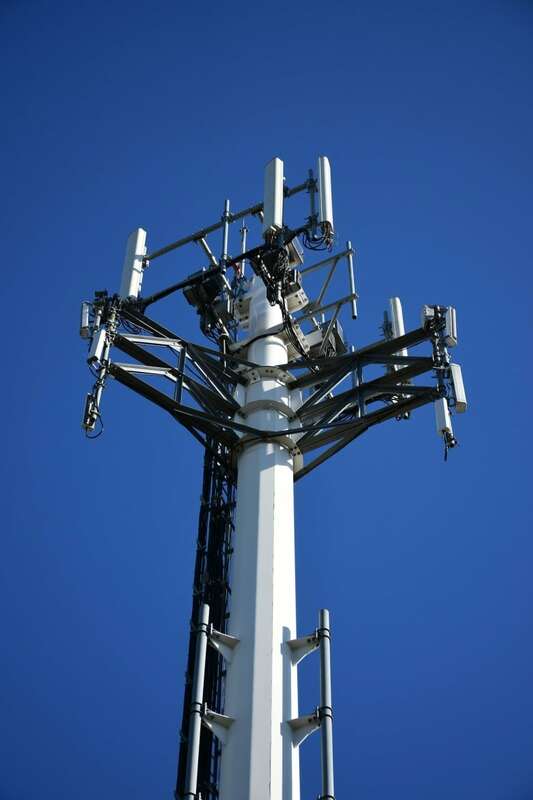 Google was able to detect the locations of users using data from cellular towers like this one. 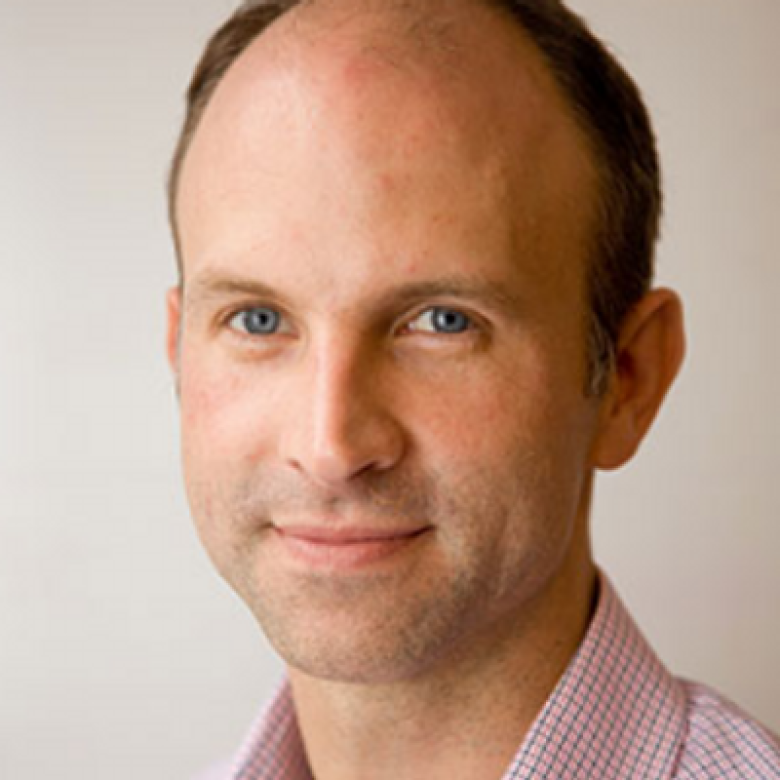 Kevin points out that he has no reason to believe that Google is lying when it says the data was discarded and wasn't used for selling advertising, but he did point out that constant awareness of a consumer's location was gold when it comes to selling ad space to retailers. He believes that it's possible for Google not just to know what building you may be in, but on what floor and what section of the space you're in. So, for example, if you're in the baby items section of a department store, Google can use that information in selling advertising to manufacturers of baby clothes. Most people aren't concerned by this, he says. That's because there's a perception that we're giving up our location in exchange for services, like e-mail or mapping. But Kevin questions whether it's a fair exchange in an age where personal data is valuable currency. "It's hard to get consumers activated about this," he says. Since Quartz's revelations this week, at least two countries have opened investigations to see whether Google has violated privacy laws by tracking users without their knowledge or permission.